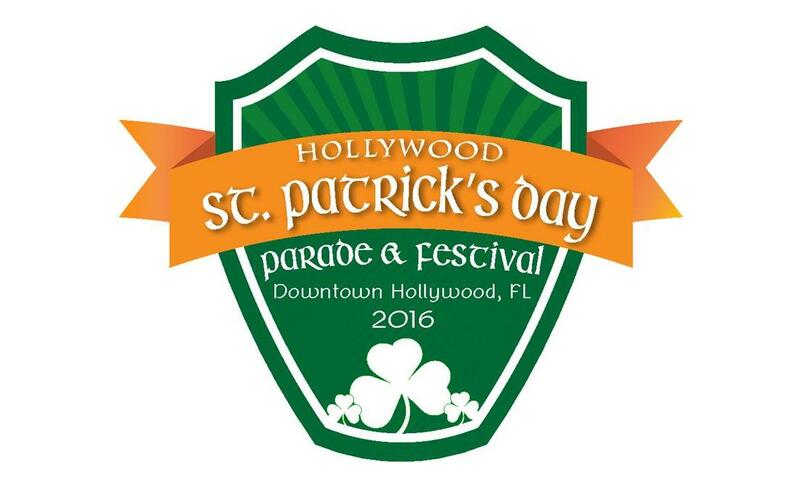 Sunday, March 13th get ready for the 2016 St. Patty’s Day Parade Downtown Hollywood, Florida. 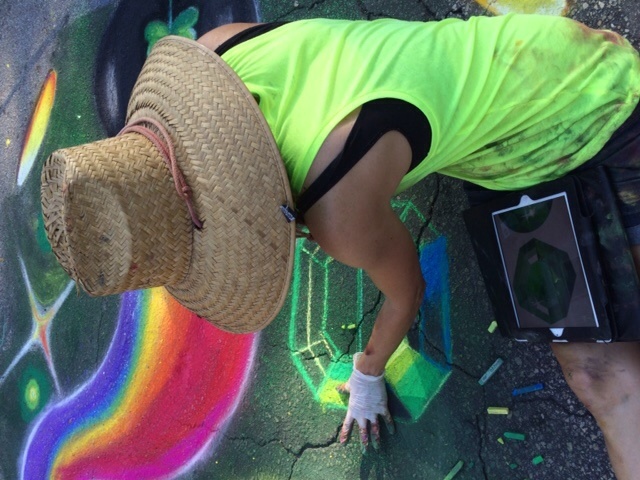 I will be chalking something green on the street from 2-6pm at 2016 Hollywood Blvd, downtown Hollywood. 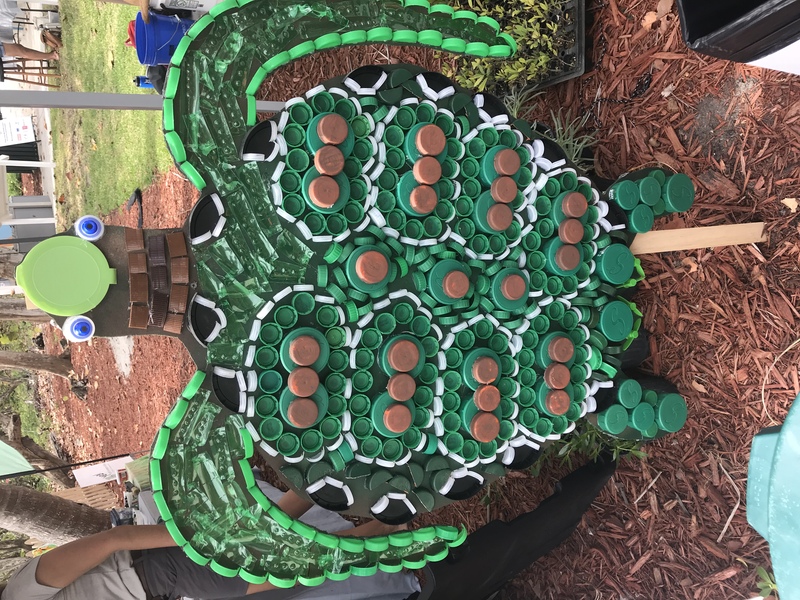 Get your green on! 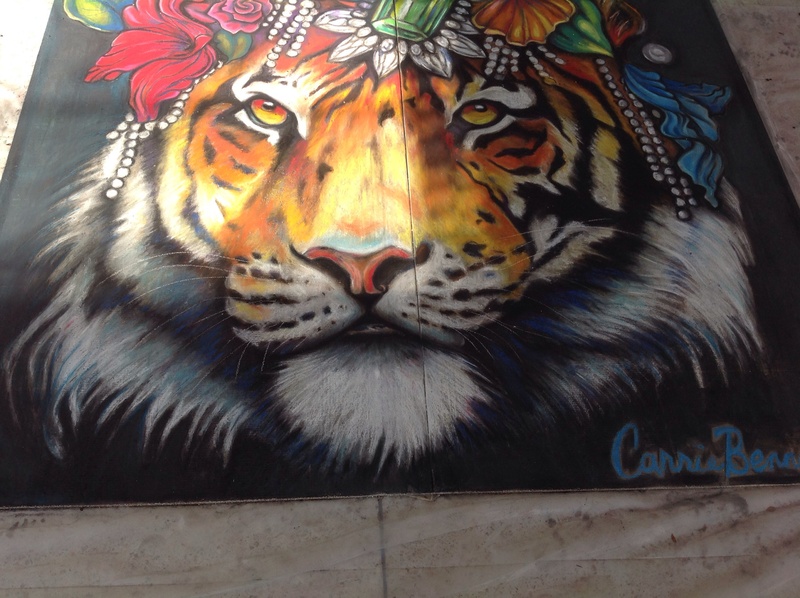 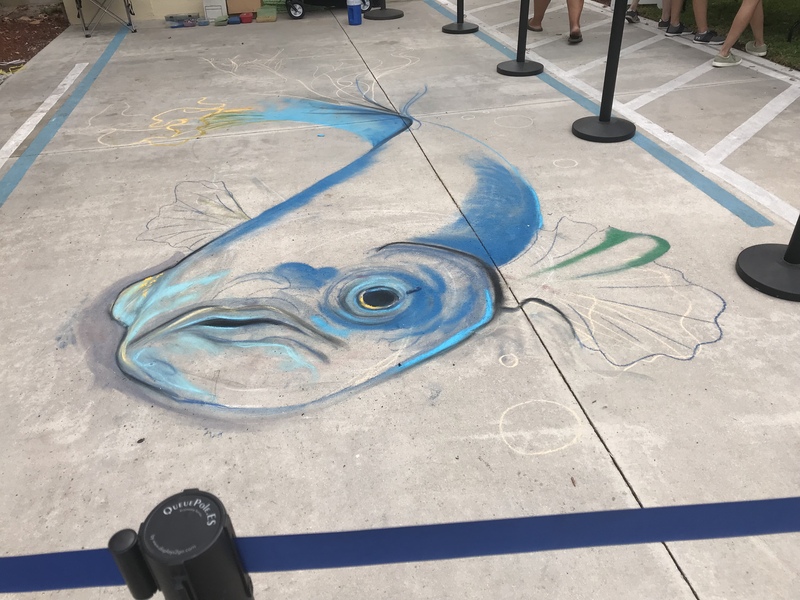 This entry was posted in News and tagged broward events, Carrie Bennett, Chalk art, downtown Hollywood, Florida, Hollywood, leprechaun, live art, March events, south Florida, st. Patrick's day, St. Patty's, street art, street painting on March 1, 2016 by Carrie Bennett. 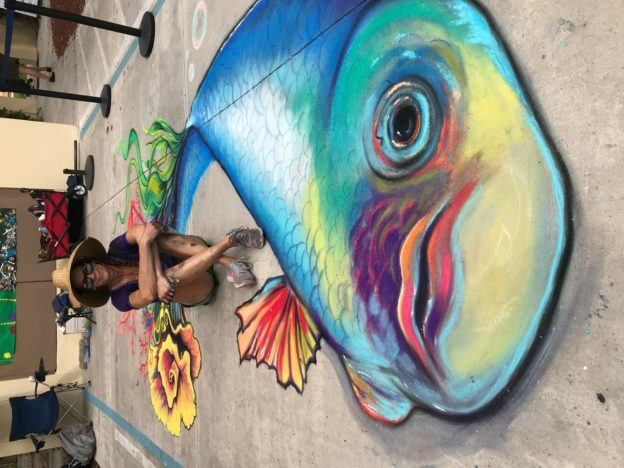 Sunday March 15th I created a street mural for Hollywood’s St. Patrick’s day event & parade. 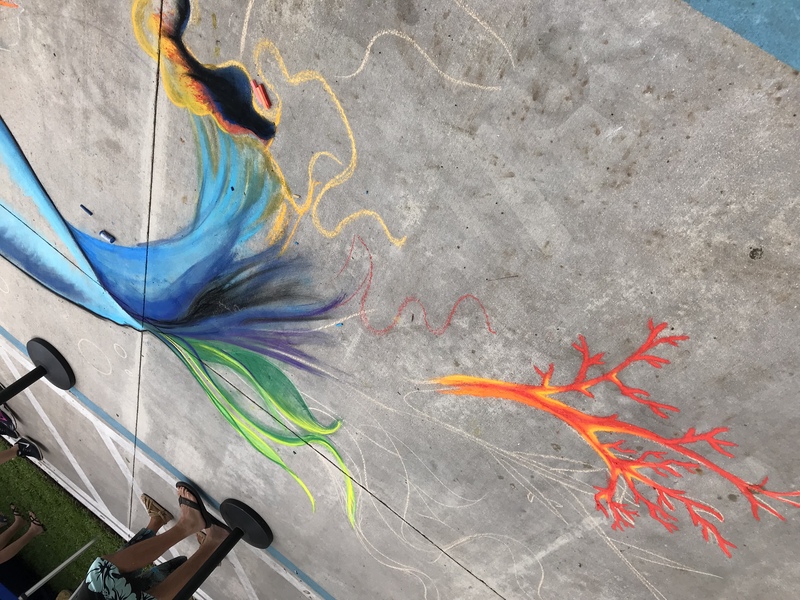 Here are some pics of the 3 hour chalk mural! 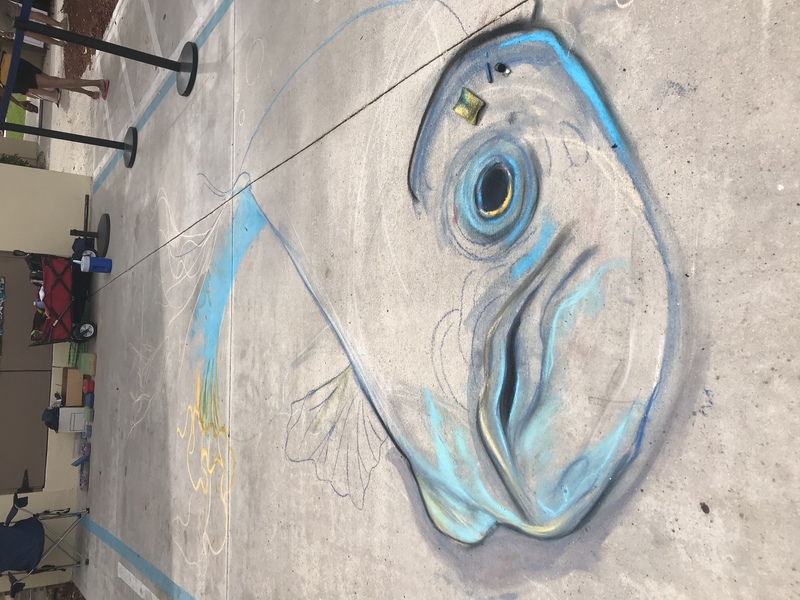 This entry was posted in News and tagged Carrie Bennett, Chalk art, chalk mural, downtown Hollywood, Hollywood, Irish, Irish parade, St. Patrick, st. Patty, street painting on March 17, 2015 by Carrie Bennett. 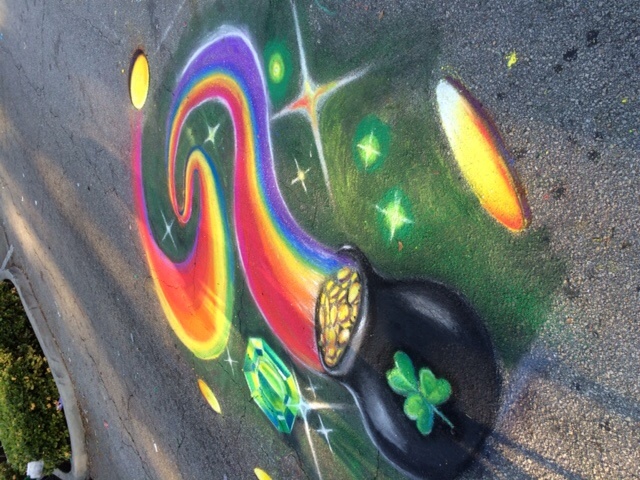 I will be chalking this Sunday, March 15th in Downtown Hollywood at the annual St. Patrick’s Day parade 12pm-6pm! 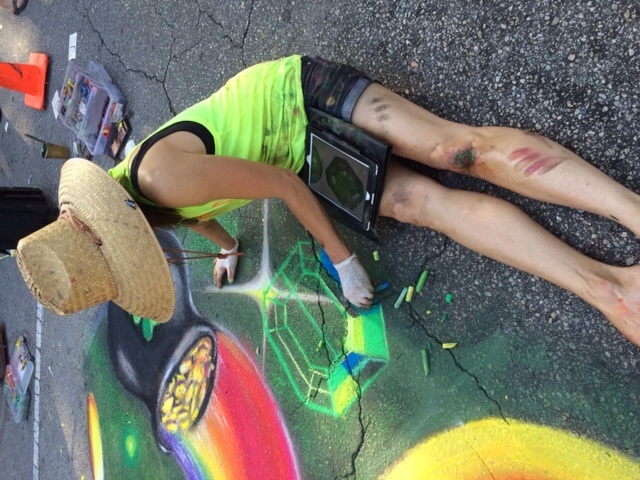 Come out for a fun family day with Irish entertainment, food, music, parades & street painting! 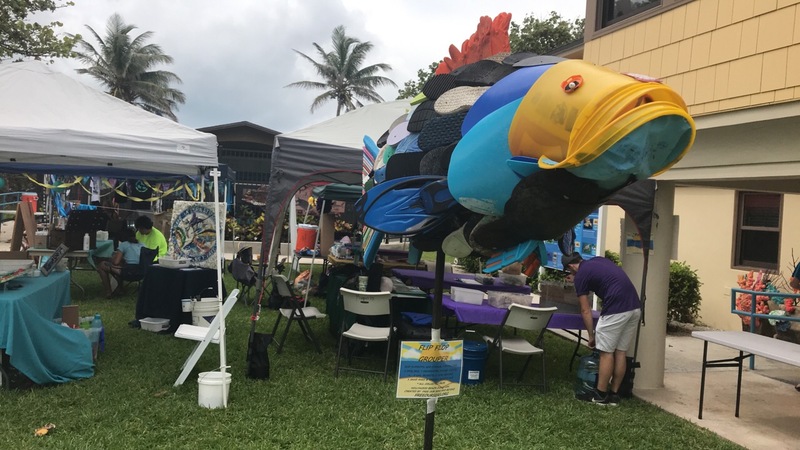 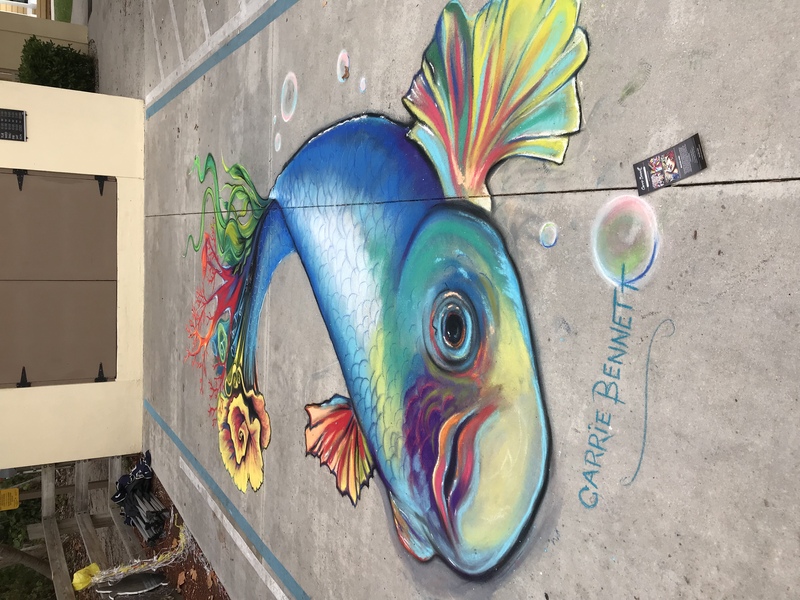 This entry was posted in News and tagged art event, Carrie Bennett, chalk mural, Florida, green, Hollywood, Irish, March, March events, soflo, st. Patrick's day, street painting on March 11, 2015 by Carrie Bennett. 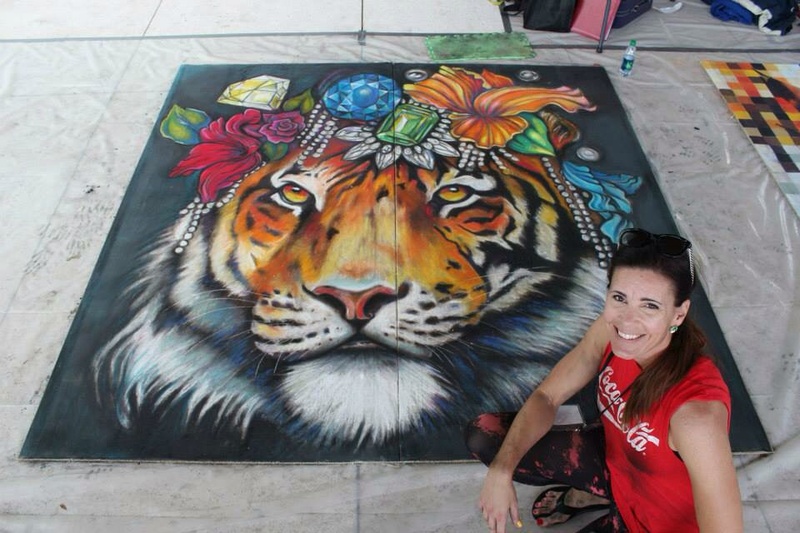 Chalk mural with 10 other acclaimed artists. 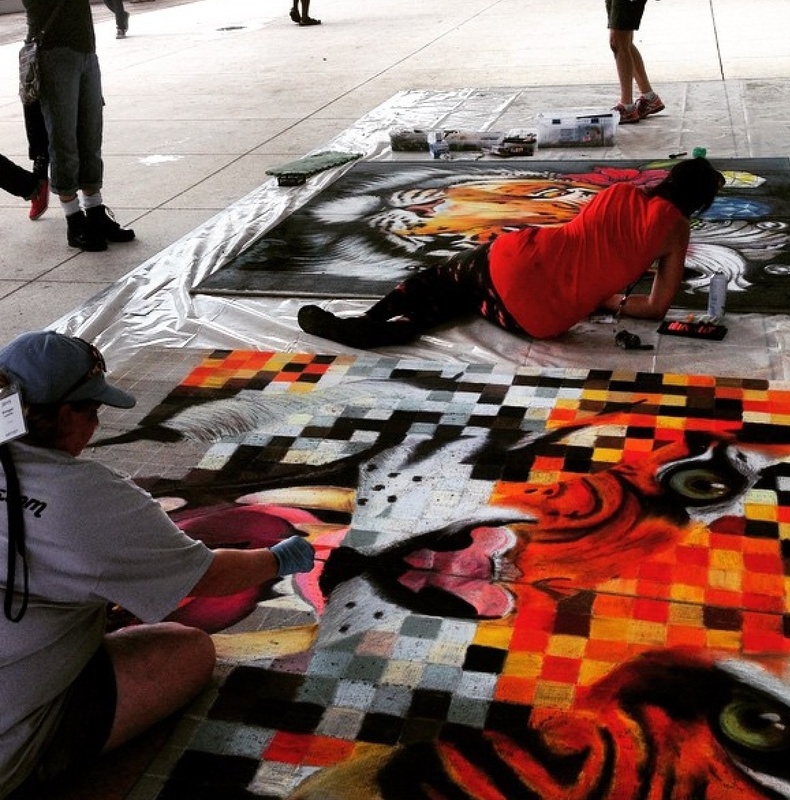 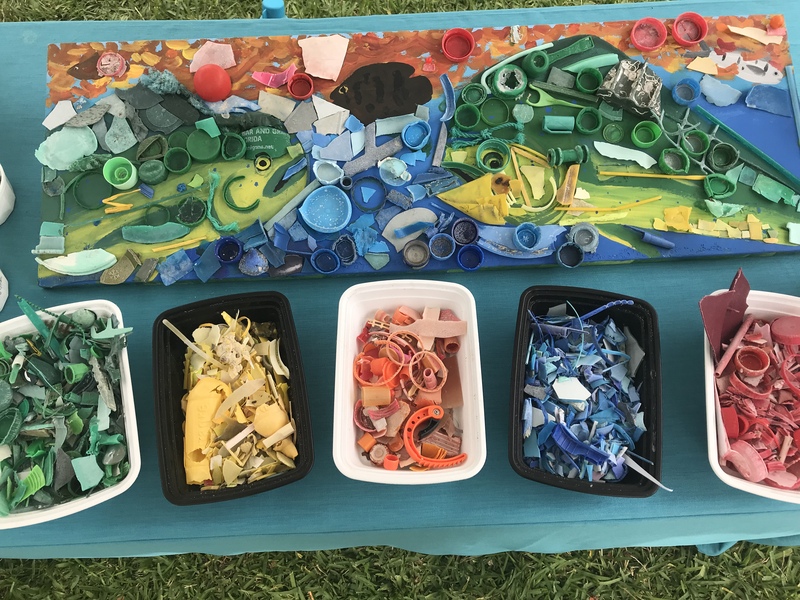 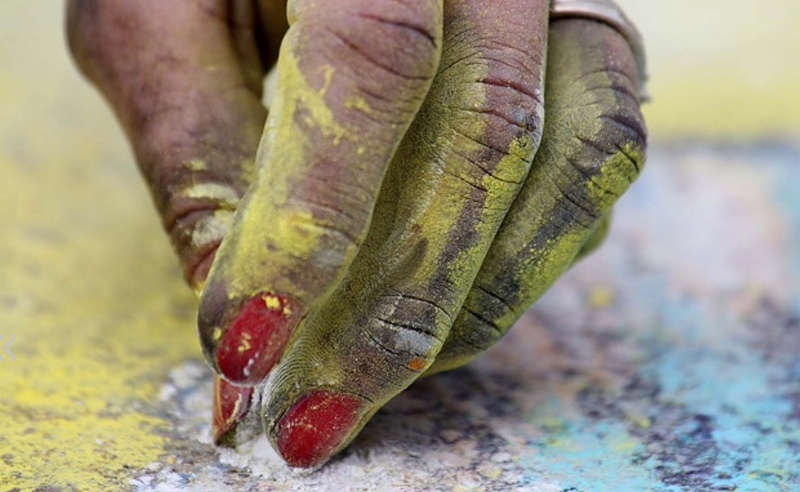 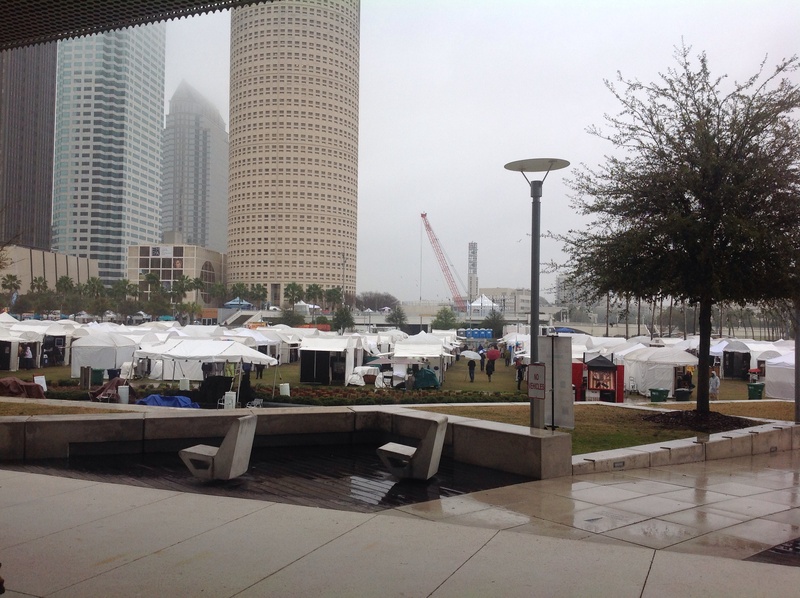 Saturday’s rain didn’t stop us from finishing our pieces for the 45th annual Gasparilla Festival of the arts. 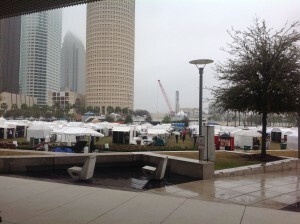 Such a beautiful city & perfect Tampa weather Sunday! 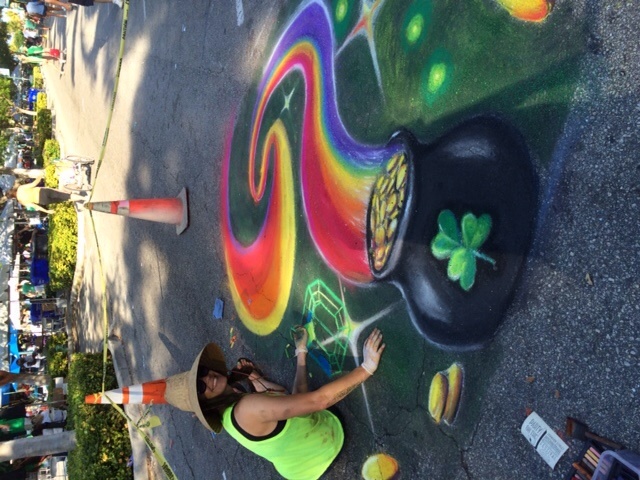 Next Sunday, March 15th, I will be street painting for the city of Hollywood Florida at their annual St. Patricks’s Day parade & family event! 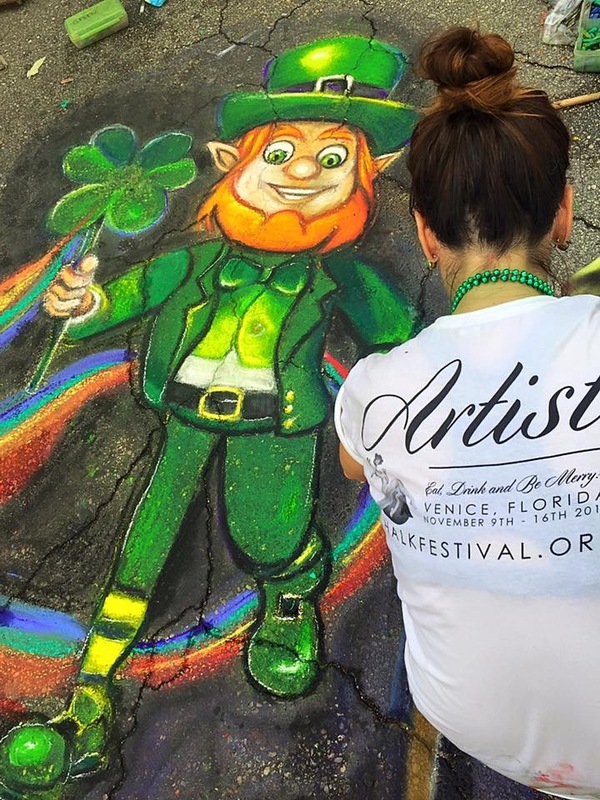 Looking forward to releasing my inner Irish on the street between 2pm-6pm Downtown Hollywood. 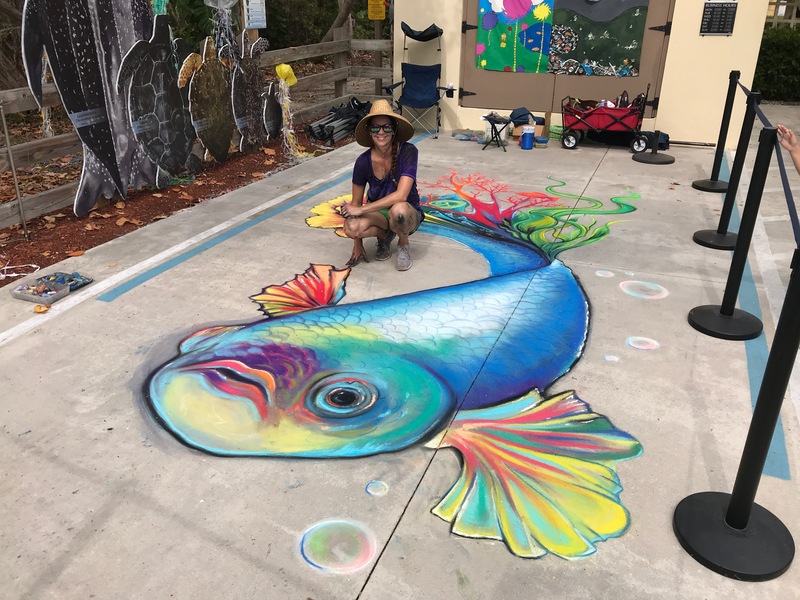 This entry was posted in News and tagged Carrie Bennett, Hollywood, Irish, st. Patrick's day, st. Pattys day, street painting on March 5, 2015 by Carrie Bennett.